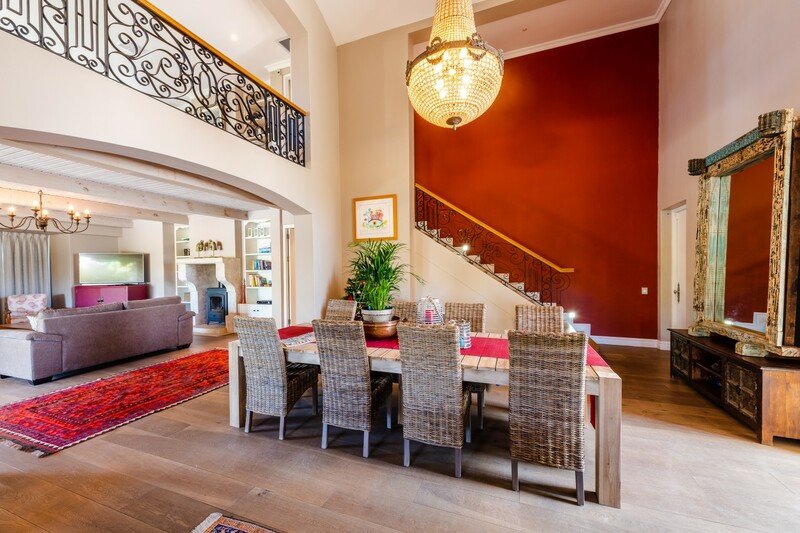 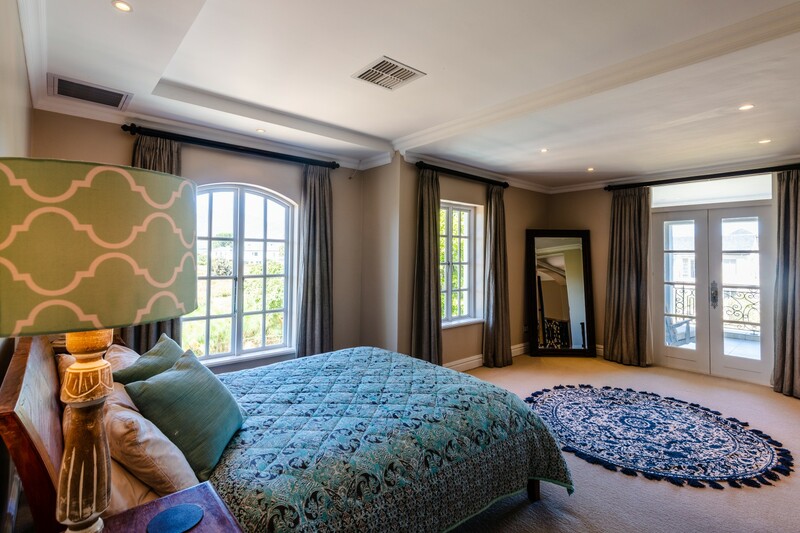 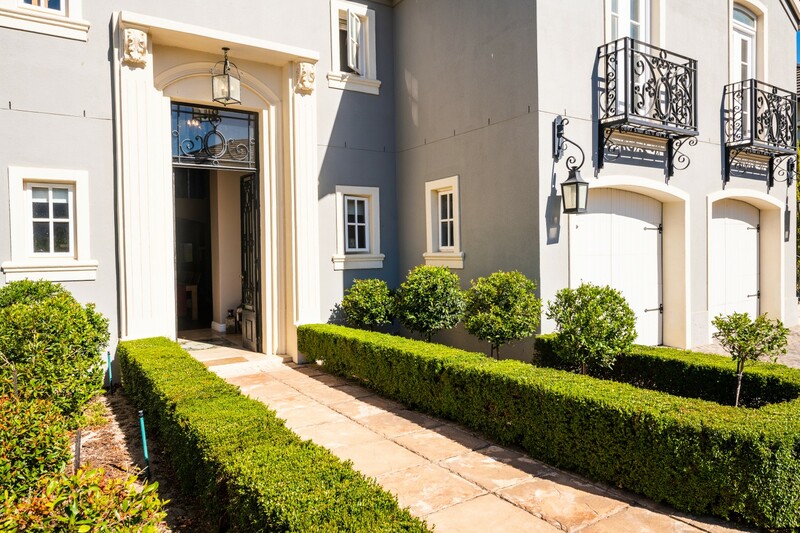 If a view and privacy is paramount to you and your family, this French style home is a must see. 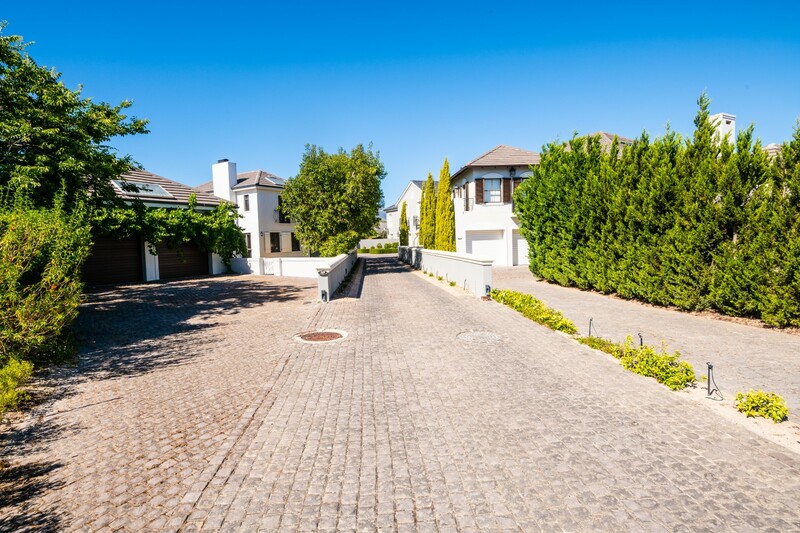 A rare find in a quiet cul-de-sac bordering the nature reserve and fynbos area. 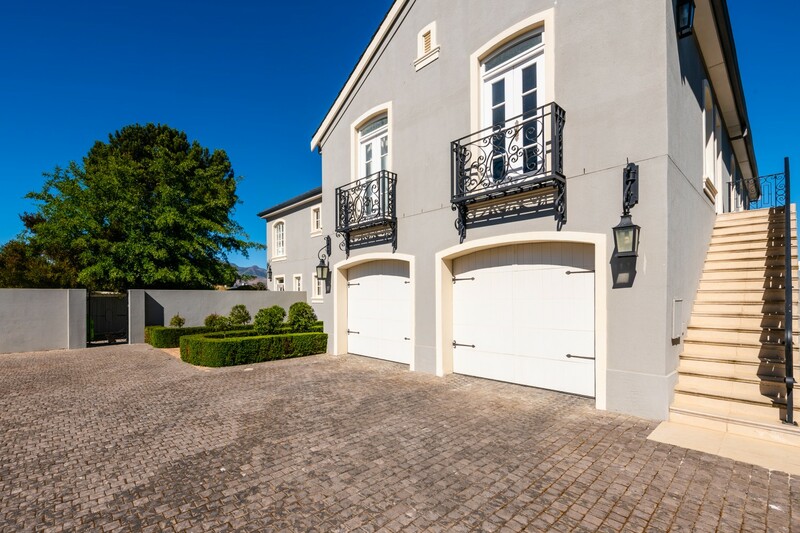 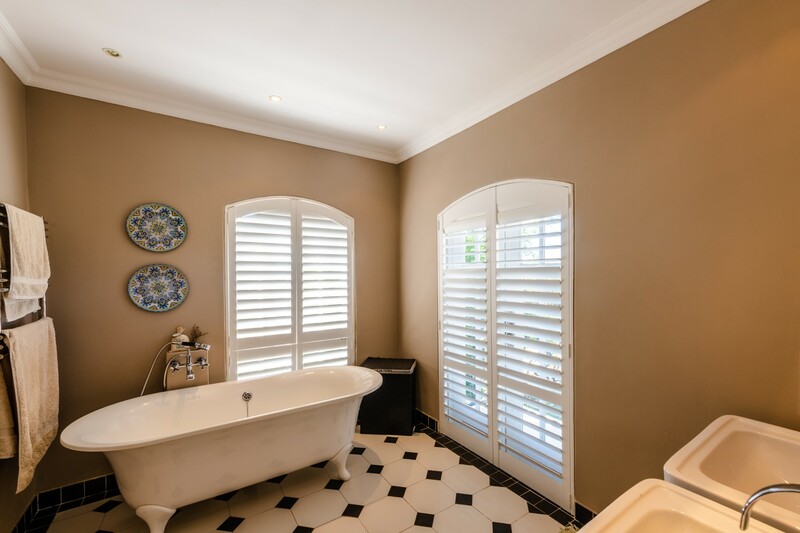 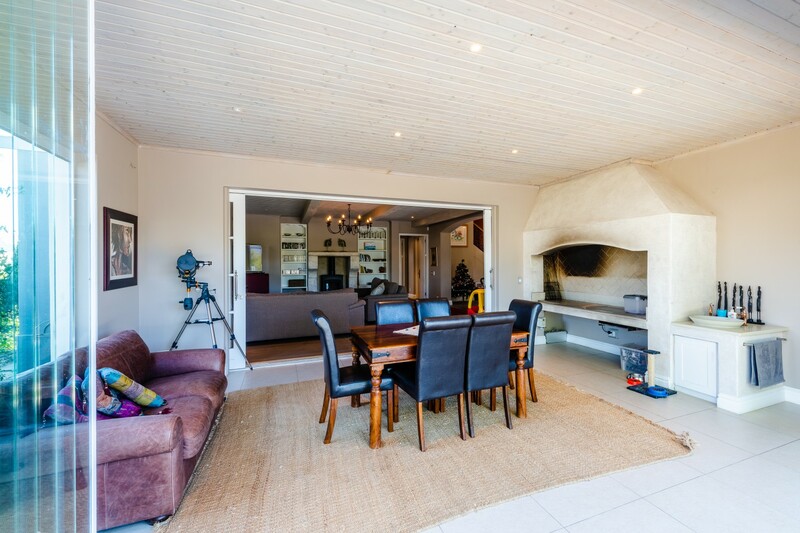 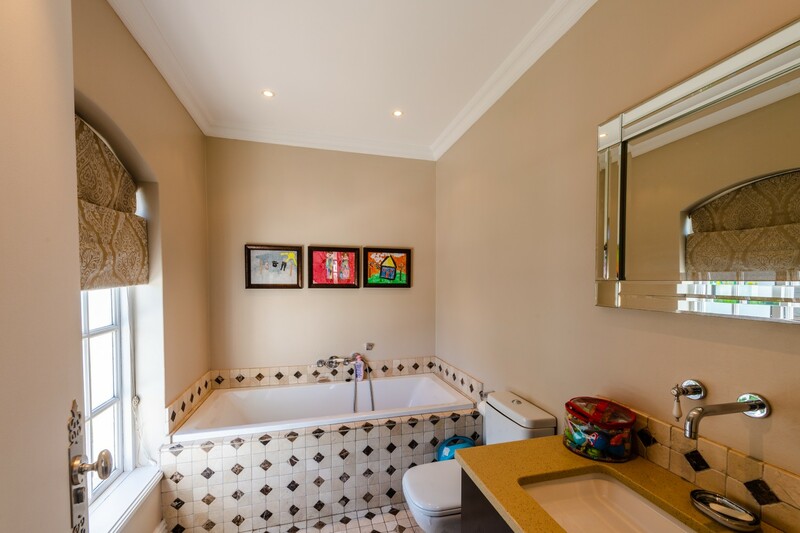 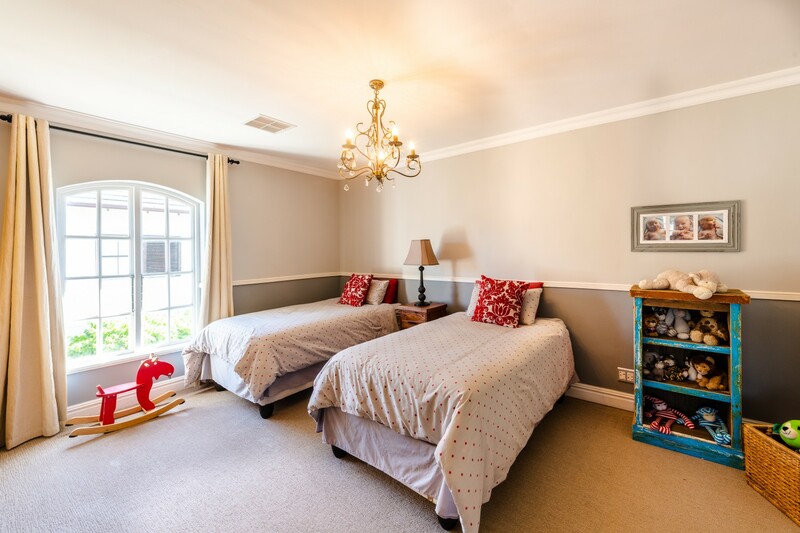 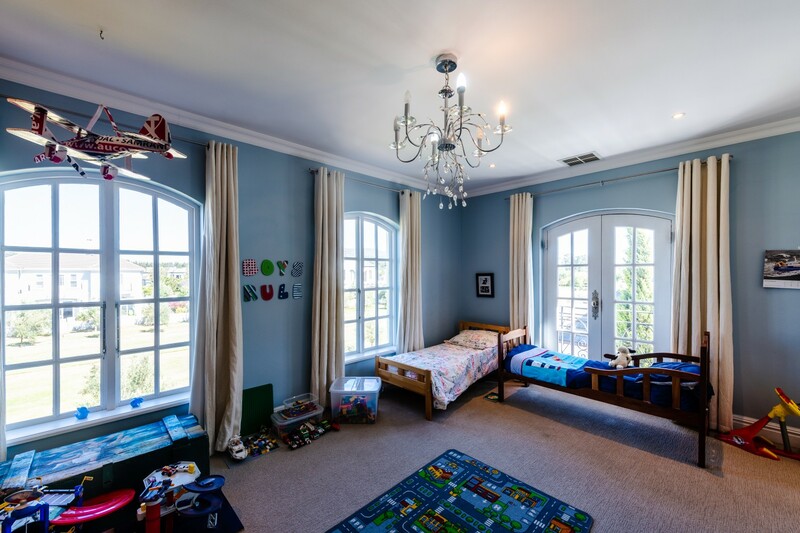 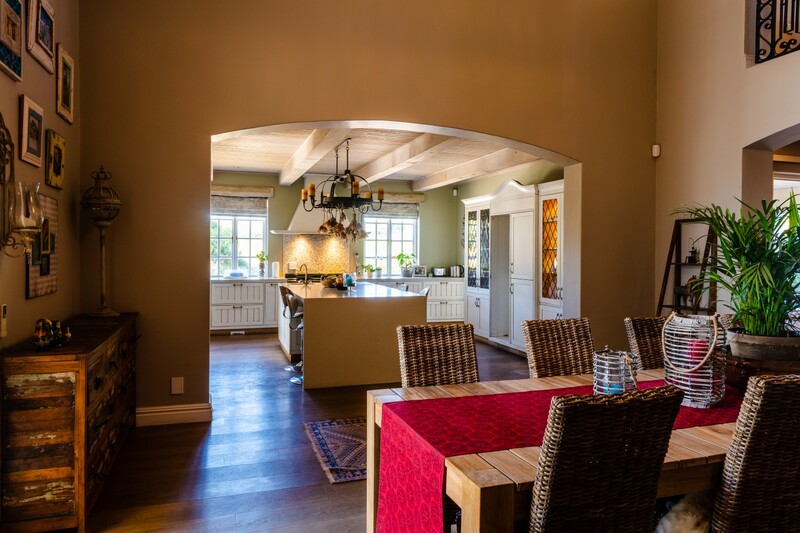 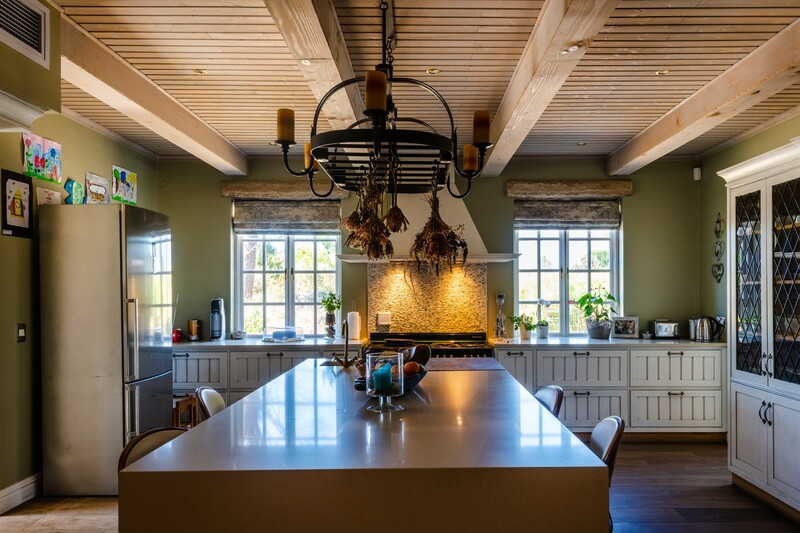 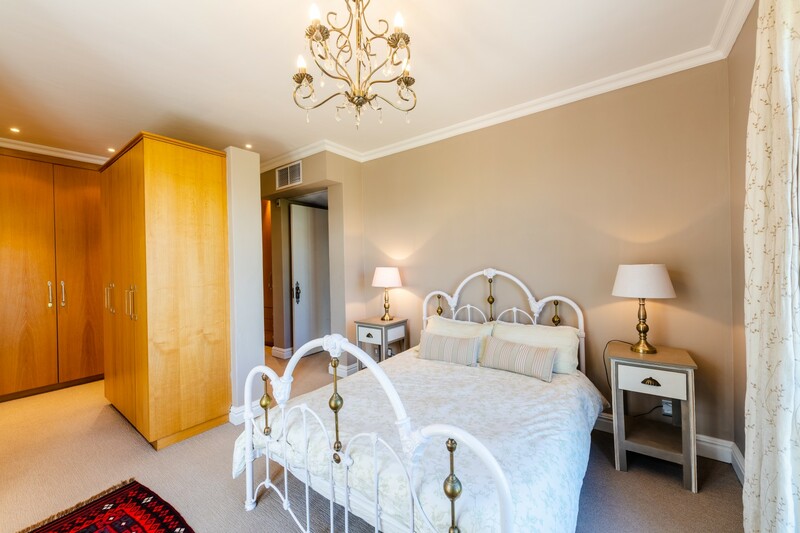 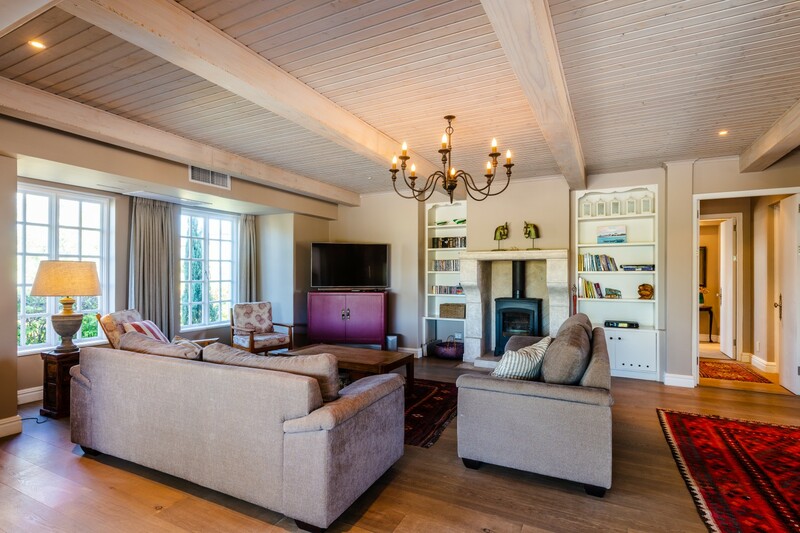 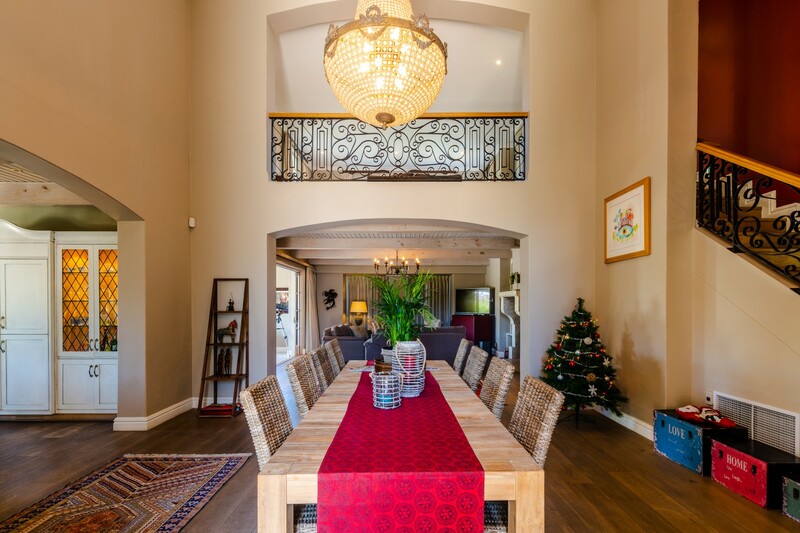 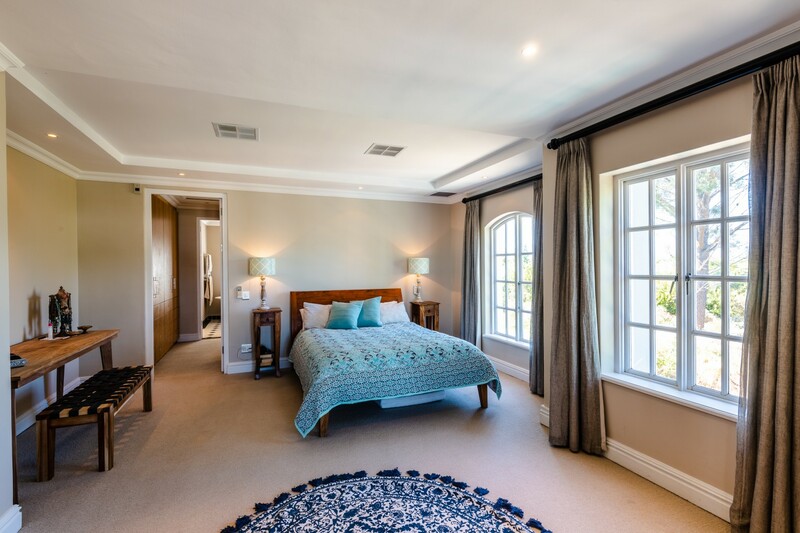 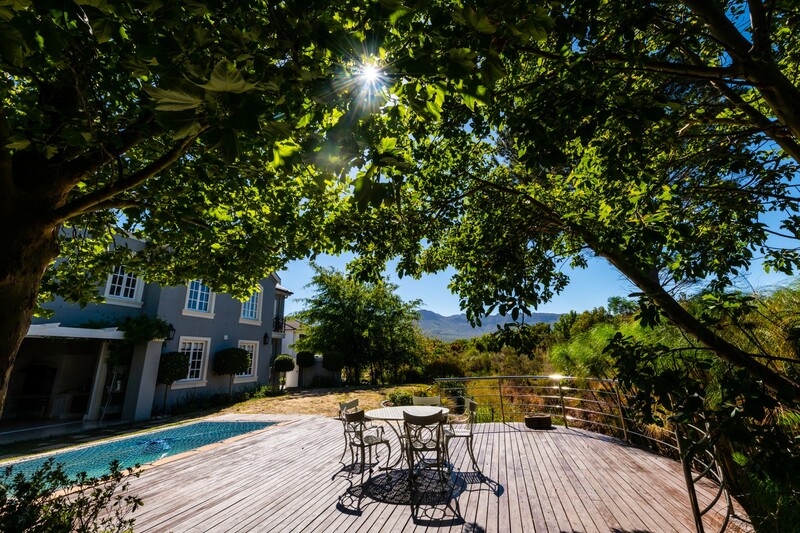 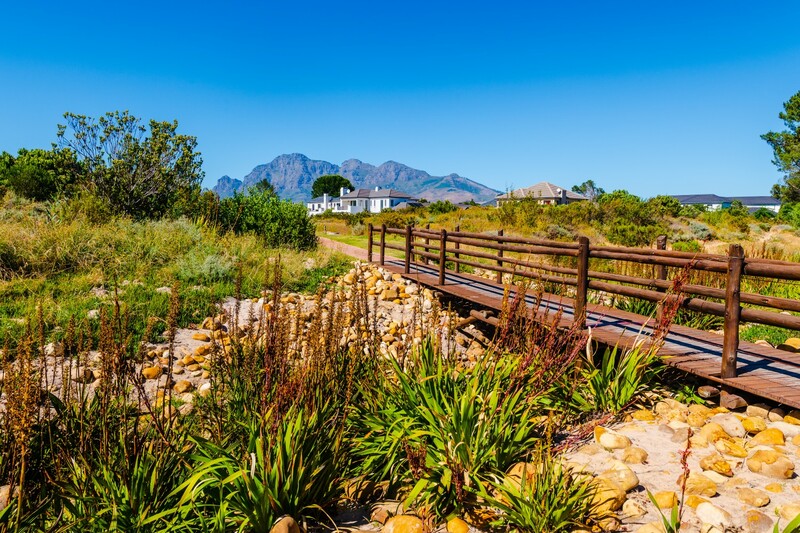 Peace and tranquility with stunning Simonsberg views add tremendous value to this stately home. 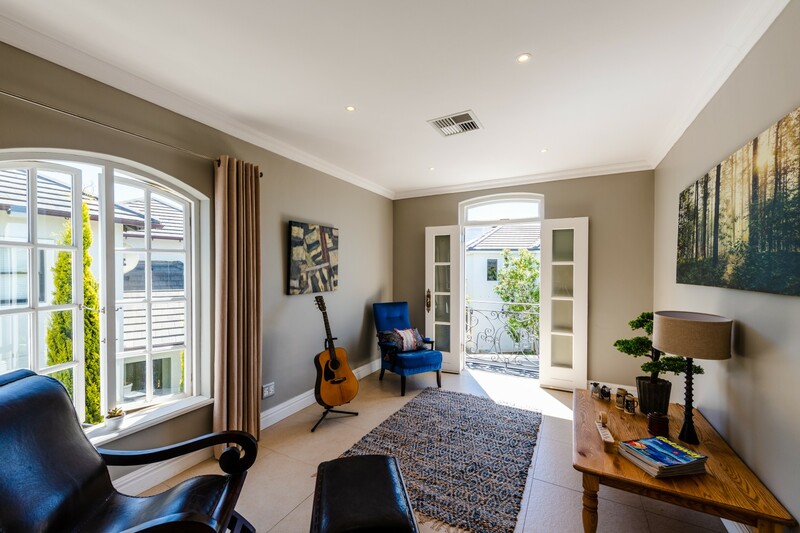 The double volume entrance welcomes you into the open plan entertainment areas where flow and spacious living offers welcoming areas to entertain. 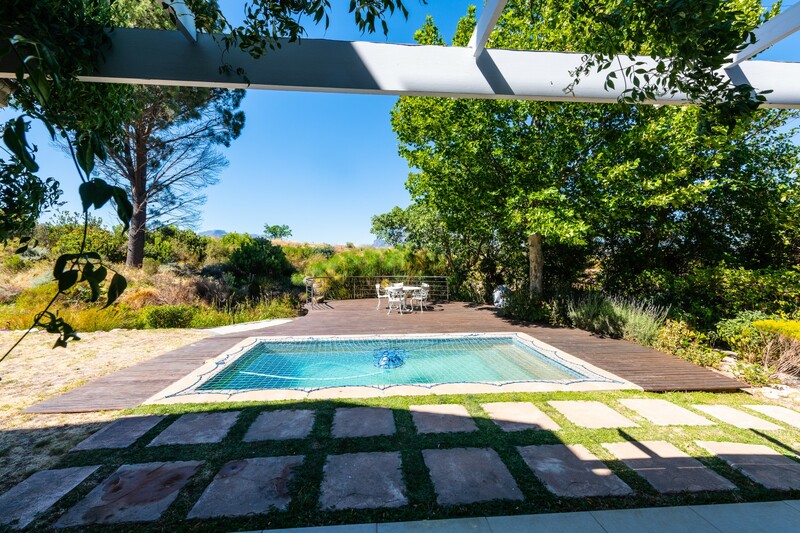 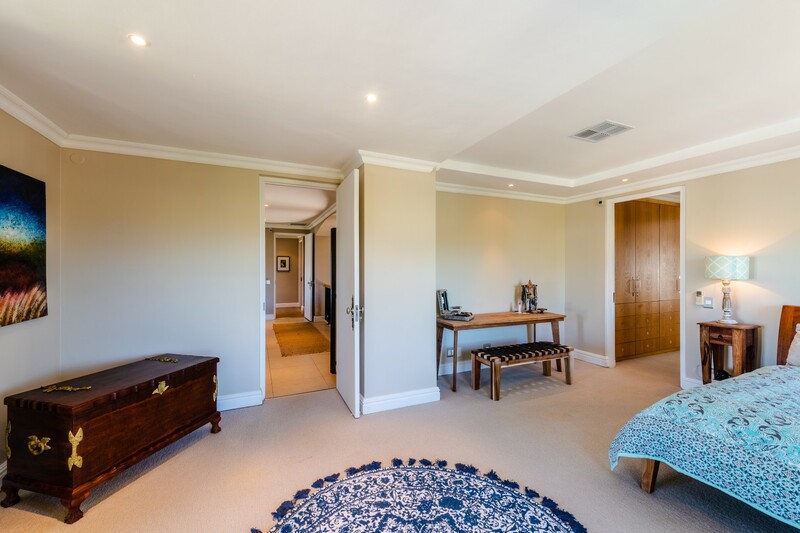 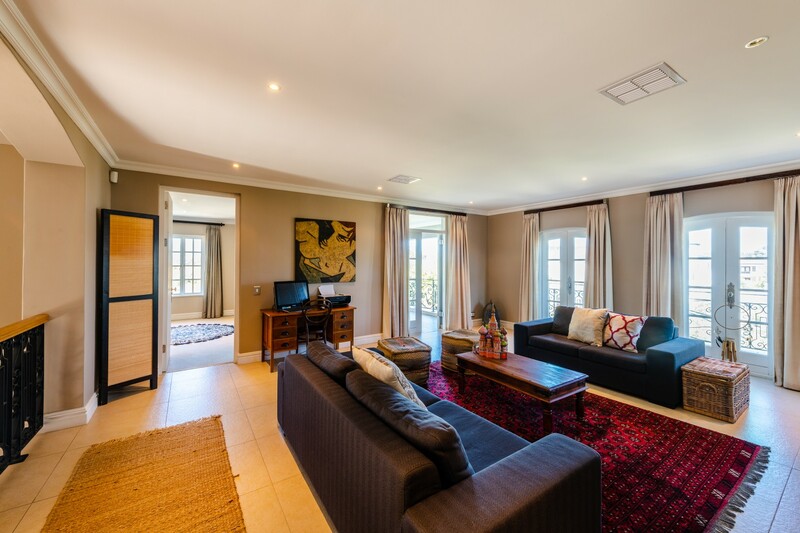 The enclosed patio/ braai room leads onto an established garden, private deck and swimming pool. 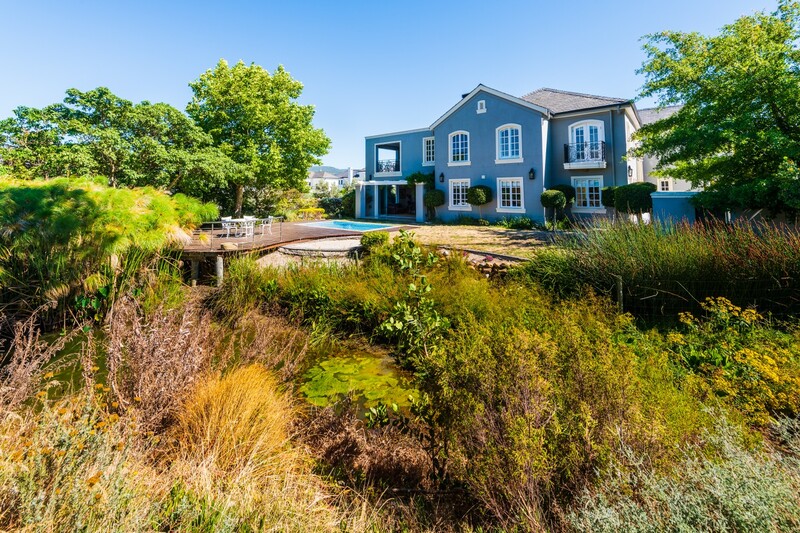 The birdlife, running water and wind-song through the large trees make this four bedroom, four bathroom home an absolute gem in the heart of phase one.